The first known really working photographic machine was a product of the French inventor T. E. Enjalbert (March 1889). It was shown at the 1889 World’s Fair in Paris. Through the years photo booths have proven themselves as a fun thing to do as well as a great way to capture moments in time for memories. Most of us, whatever year we were born in, can remember the first time we entered a booth and began making funny faces, or for some of us got that first kiss and the excitement of seeing the photo strip. Thankfully booths have come a long way and the experiences have only been made more fun and more memorable. 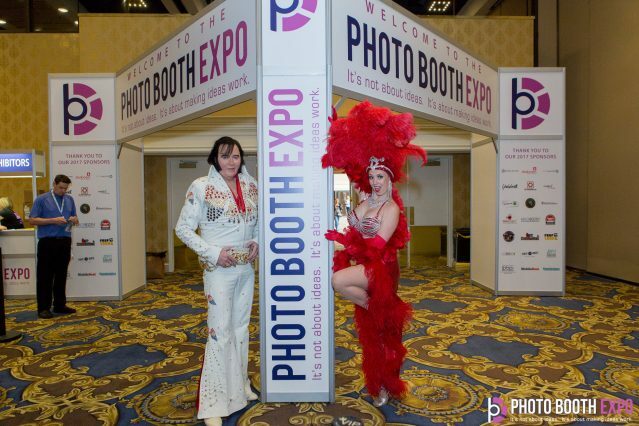 The photo booth expo show first opened its doors in 2015 to an amazing turn out of over 1000 attendees. Each year that number has doubled with an impressive over -3,000 attendees in 2017. The now internationally known Photo Booth Expo, which takes place every year in Las Vegas, Nevada, is run by a large team of experts in their field, overseen by the creator, Rob Savickis. After spending over 25 years in the event industry and being a photo booth owner and operator himself, Rob wanted to bring the ingenuity, creativity, and knowledge of every aspect of the photo booth industry to an expo giving to those who are interested in the business. Each year thousands of photo booth owners, attendees, and manufacturers come together from all around the world to attend the photo booth expo. At PBX “Photo Booth Expo” you can learn from many of the professional educational speakers, purchase new products from the MANY vendors, and network with like-minded “boothers”. This year there were over 150 vendors displaying not only their creations of photo booths but also other options that could be offered to your clients. I am amazed at how incredibly thought-out some of these photo booths that are on display are from giant replications of an original 1930s cameras to a replica 1800’s type camera. There are photo booths made from wood, aluminum, steel, plastic and every other material known to mankind. When entering the Expo floor one can be amazed to see every style, shape, color, and design of photo booths. Photo booths have come a long way and at the expo, you can see photo booths the size of a medicine cabinet to the size of a small car or caravan. First and foremost are all the amazing, new booth designs created by booth builders from around the world. Besides booths on the expo floor, you will also find every type of new and innovative photo booth program and all the amazing things these programs now offer, like social media sharing, slow motion video, Gifs, Face Morphing, Green Screen, and much more. Need a prop for your booth, boas, signs all of them themed for every type of event you could think of. All types of backgrounds, backdrops and the backdrop stands, and the bags and cases that hold them. As with many expos, the main reason people come is for the education you get. At the Photo Booth Expo, there are many great educational seminars. The speakers that Rob and his employees/advisers hand-pick to come and speak make the Photo Booth Expo the best bang for your buck. 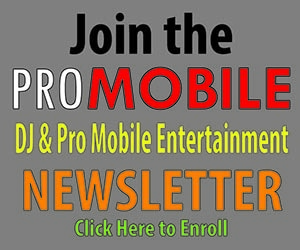 You will walk away with not only the latest and greatest products and where to purchase them but you will walk away knowing how to make your business more successful, how to run your business, how to interact with your clients, customers, how to think outside the box, and how to set yourself and your company apart from your competitors.